Today. 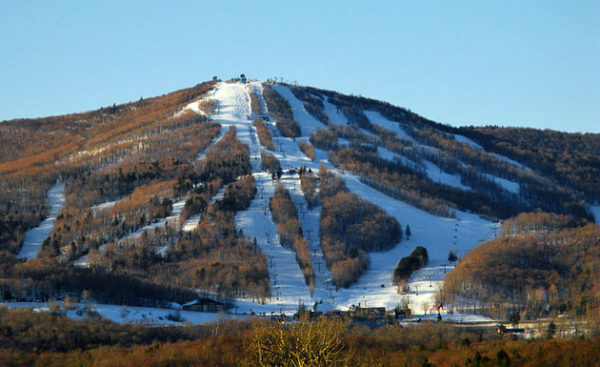 In 2001, Summit Ventures, a business enterprise between local residents Win Smith and Adam Greshin, purchased Sugarbush Resort. The resort includes two mountain areas, a fully appointed Health and Recreation Club, multiple lodging options, Sugarbush Resort Golf Club, an array of dining venues and more. Year-round, the resort staffs approximately 450 employees, and in the height of the winter season employees number close to 1,000. Both Win and Adam remain very involved in the community. Win has served as chair of the Lake Champlain Regional Chamber of Commerce and is current vice-chair of the Vermont Business Roundtable. Beginning in 2005, Sugarbush embarked on an ambitious revitalization project that saw the completion of Lincoln Peak Village. Clay Brook Hotel and Residences and the Gate House Lodge were completed in December of 2006. Two skier services buildings, the Farmhouse and Schoolhouse, were completed in December of 2010. The second phase of construction is now underway at Lincoln Peak Village. Rice Brook Residences, 15 whole ownership townhomes and condominiums were completed in 2013 to help tie together historic Sugarbush Village and the new Lincoln Peak Village. Gadd Brook Residences, another mix of private, slopeside two-,three-, and four-bedroom privately-owned condominiums is set to begin construction this summer. 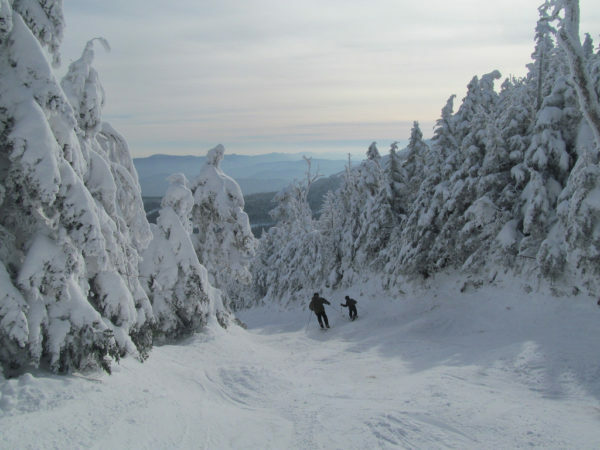 With two mountains, three terrain parks, six peaks, sixteen lifts, nearly thirty wooded areas and the 2,000 acre Slide Brook Basin, there’s no question that Sugarbush is one New England’s largest ski areas. Amenities include multiple base lodges, resort lodging, onsite restaurants, retail and rental shops, and more.